Key features of the D7100 24.1MP DX-format CMOS sensor, with no OLPF. EXPEED 3 processing. ISO 100-6400 standard, up to 25600 expanded. Max 6 fps continuous shooting in DX mode, 7fps in 1.3X crop mode. 51 point AF system, 15 sensors cross type. 2016 pixel RGB metering sensor. Spot white balance in live view mode. A great amateur level camera and suited for all photographers from beginner to intermediate. 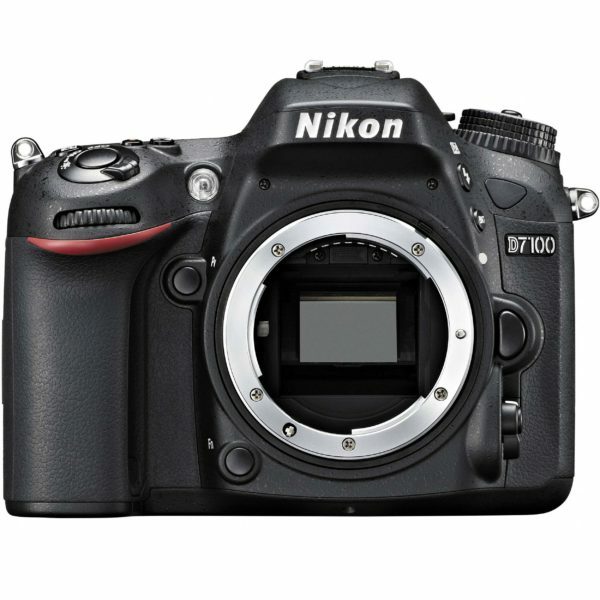 Has a build in crop factor which helps for more reach and has good image and video quality. 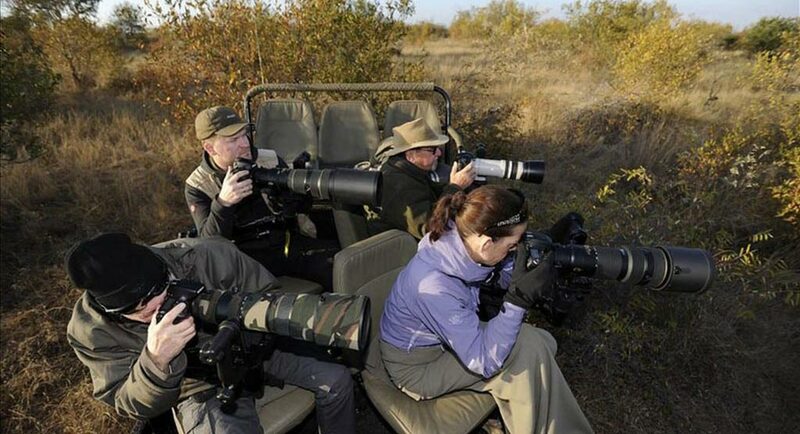 Great general wildlife combination with the Nikon 80-400 or Nikon 200-400 lenses.